Congrats B05 Olmedo and G06 Hernandez, CPL Awareness Cup Champs! 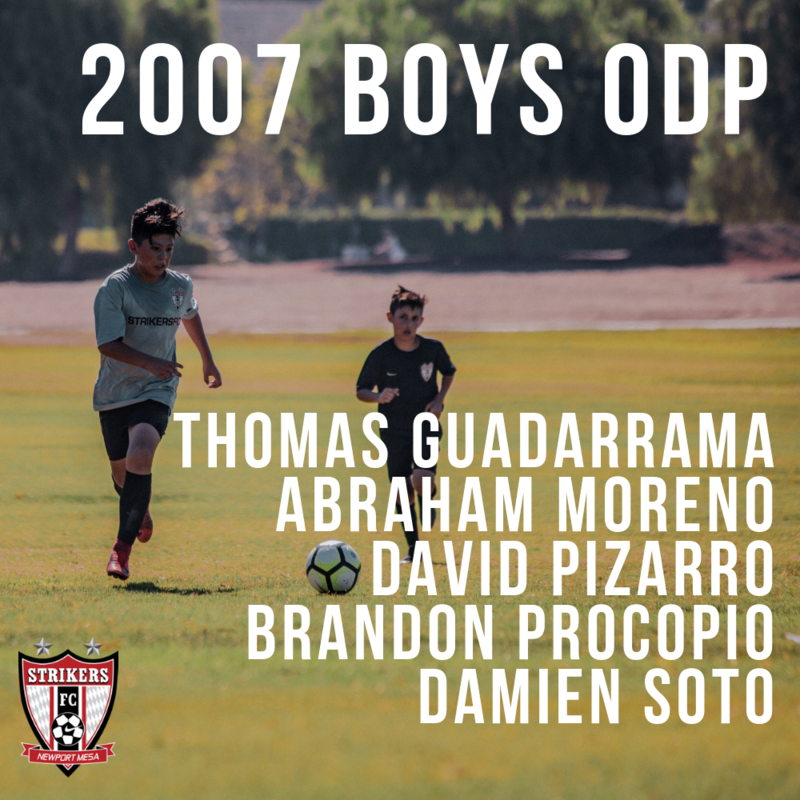 Congrats to our five 2007 boys who've been named in the Cal South ODP Player Pool! G03 Hernandez SCDSL Playoff Champions! BOYS 2007 SURF CUP 2018 CHAMPIONS! please contact the appropriate coach directly for more team information. Check out more photos in action on our Instagram! Our mission is to develop high quality soccer players through exceptional training methods and by dedicated professional coaches in a challenging, but fun environment. Our focus and our efforts are on our players. This club exists for the benefit of our children and not for the benefit of any director, coach or volunteer. That simple philosophy separates us from the rest of the club soccer world. Structurally, we are a non-profit youth soccer club. Founded in 2005. Based in the Newport-Mesa Unified School District area. We compete in the Southern California Developmental Soccer League (SCDSL) -- the best league in SoCal for the serious youth soccer player. As part of the Strikers FC network of superior clubs, we promote our best players onward and upward to the Boys Developmental Academy and the College-focused ECNL circuit for Girls. If you want your child to learn to play this game the proper way -- keeping the ball on the ground, connecting, and working hard -- join Strikers-Newport Mesa. 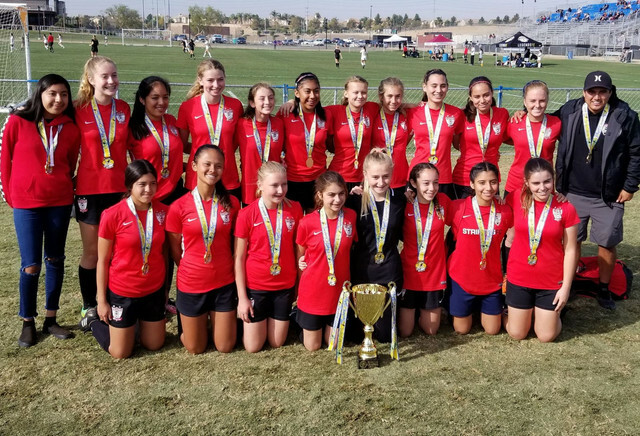 ©2019 Newport Mesa Soccer Club / SportsEngine. All Rights Reserved.